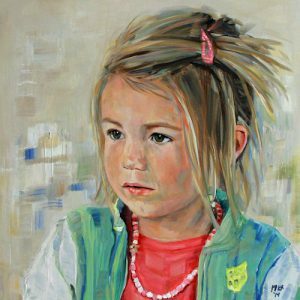 If you would like to have a portrait painted we will of course consult without obligation. Usually we will then make an appointment at my studio in Leiden where we will discuss how the portrait should look. I would like to get a complete picture of the person whom I’m going to paint and after that we will make an extensive series of photos. These I use as reference to paint the portrait. The challenge for me is to show someone’s character as well as a resemblance. It has to surpass a photo and be a special and personal portrait. It does take a number of weeks to complete the portrait, dependent of course on the size and number of people. The cost for a portrait in oil paint is from 900 euros. call me on my mobile +31625488223 or at home on +31715420514. A number of the paintings shown on the website are still for sale. If you are interested, you are welcome to view them at my studio in Leiden without obligation. It is also possible to take the paintings on approval and try them out at home. The prices of the paintings vary from 395 to 2500 euros, including VAT. An instalment plan is an option. From some works we make a certified and limited edition (25 pc) in museumquality. There are five more available from “Dutch Summertime”. 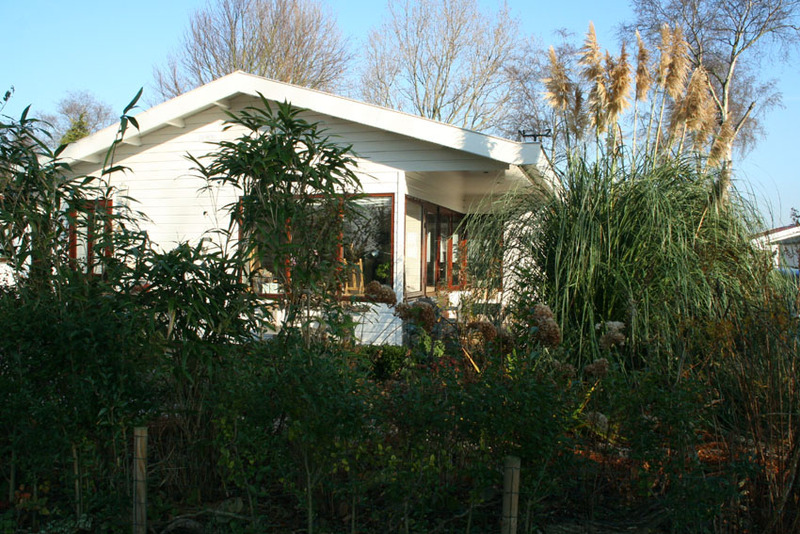 The studio is situated on a recreation park, Vlietpark, on the Vlietweg in Leiden. Immediately before number 66 there is an entrance with a car park on your left. If you walk along the path my studio is approximately 200 metres along on the left hand side, number 62 (the last but one house on the left). If you have difficulties walking or the car park is full, please phone me on my mobile, (+31)(0)625488223, and I will come and open the gate for you.